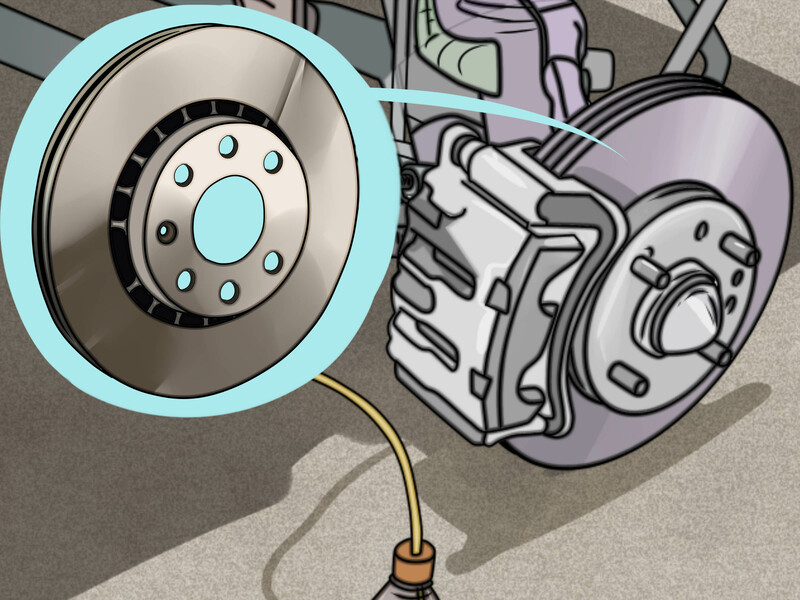 An automobile’s brake system is essential for the safe operation of your vehicle. 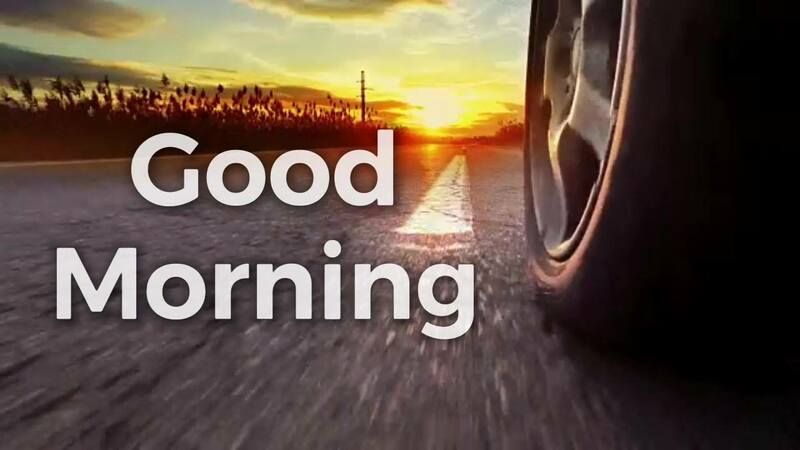 Without functioning brakes, it’s impossible to slow or stop your vehicle when necessary. 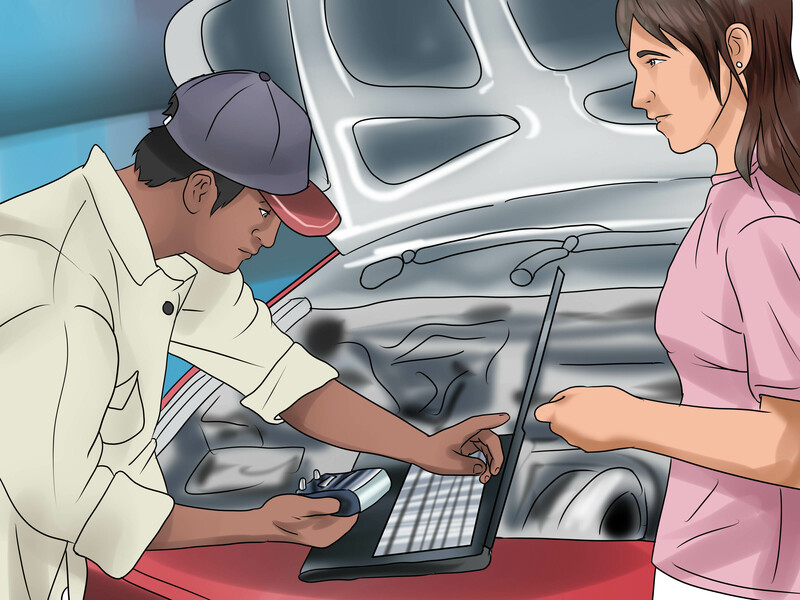 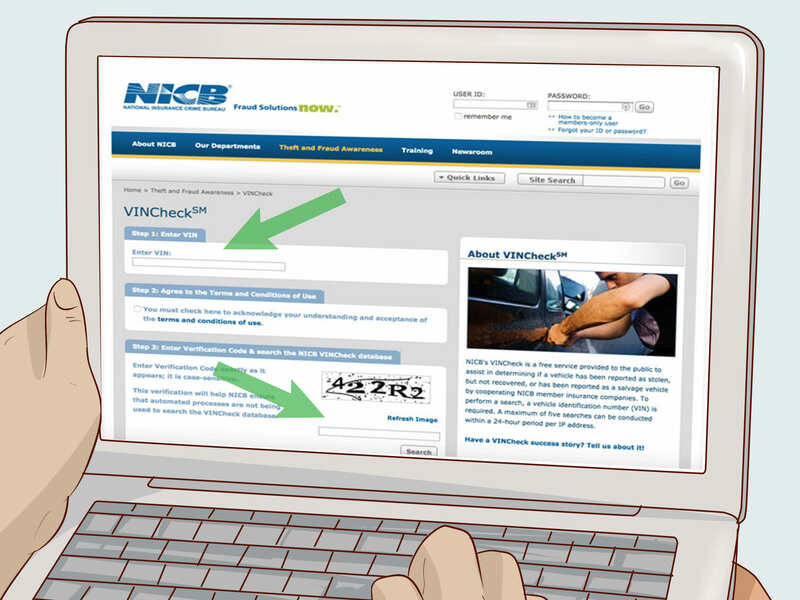 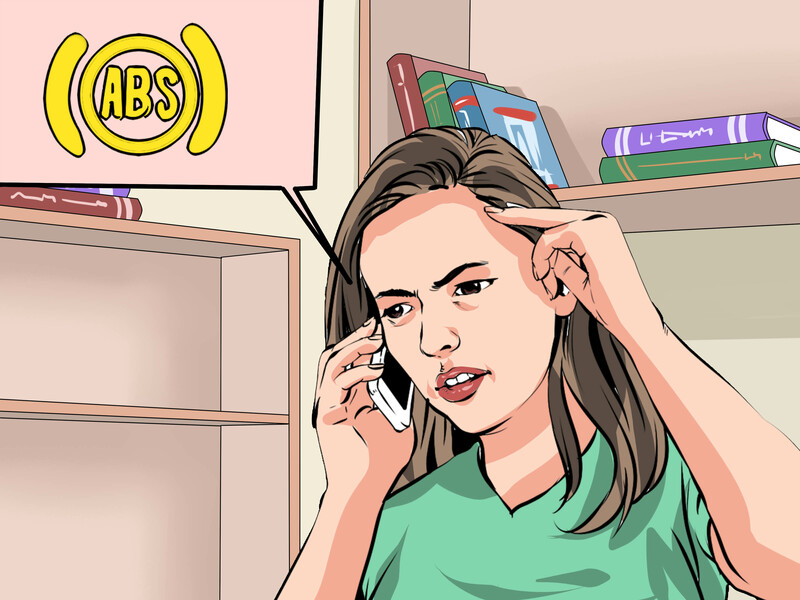 Troubleshooting your car’s braking system is not always easy to do…. 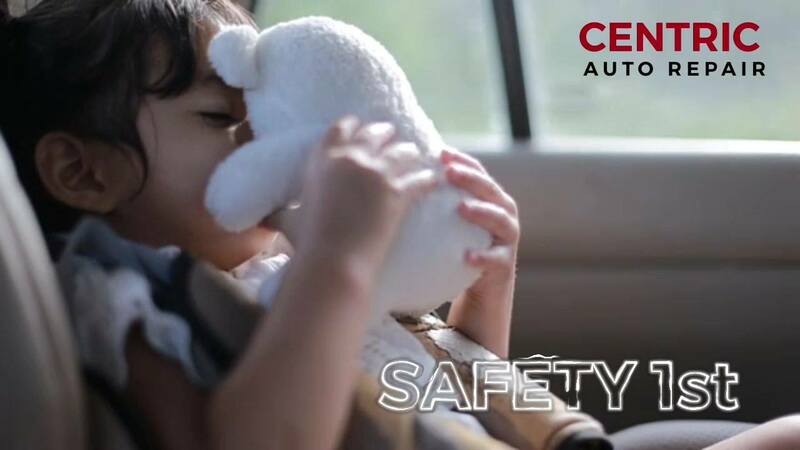 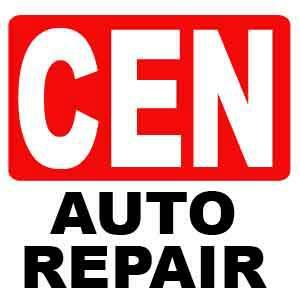 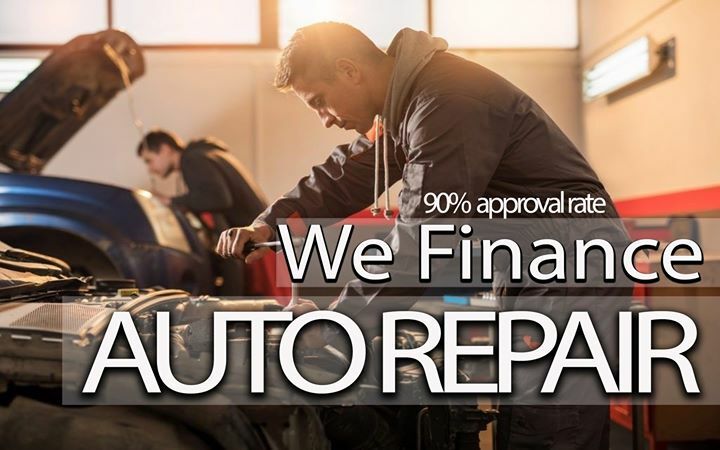 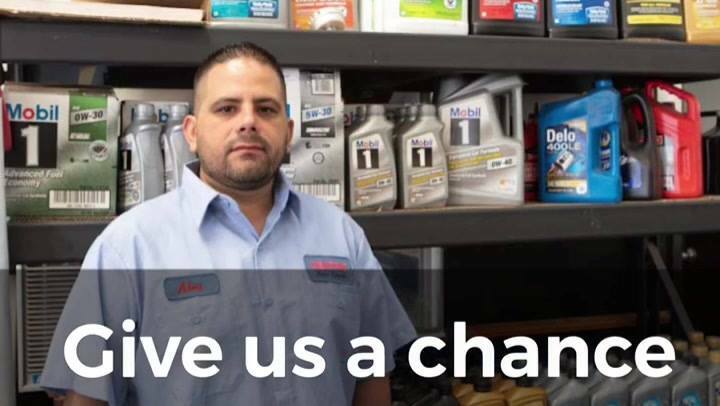 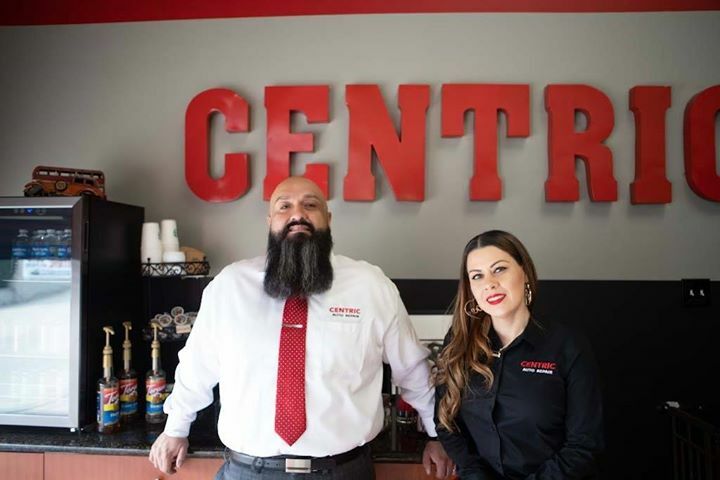 Centric Auto Repair is at Centric Auto Repair.